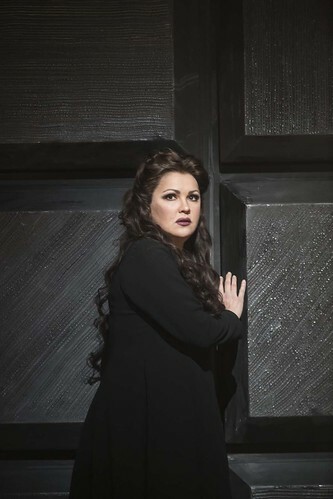 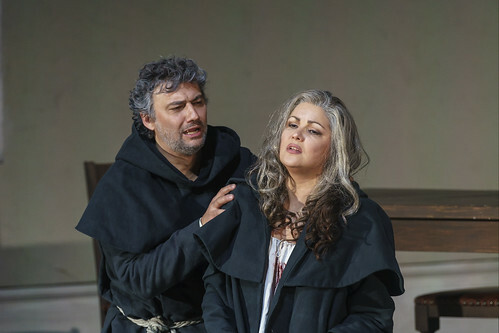 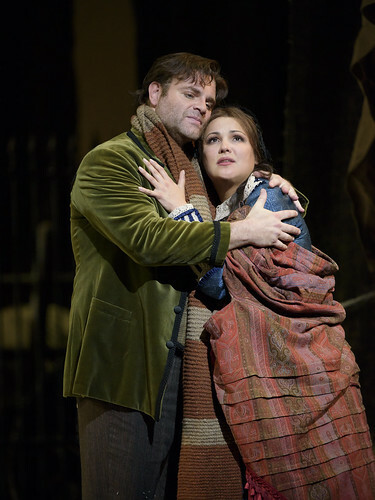 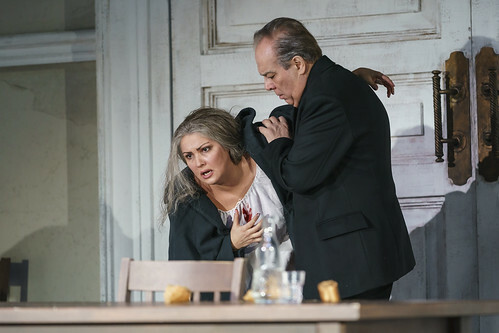 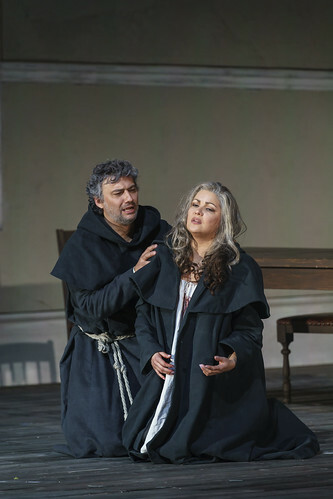 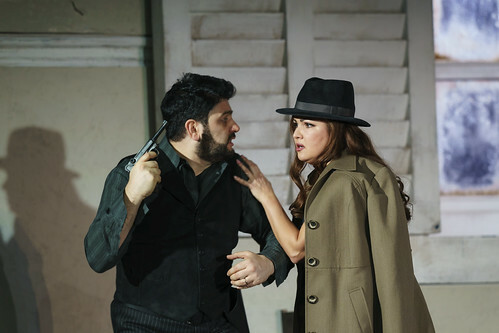 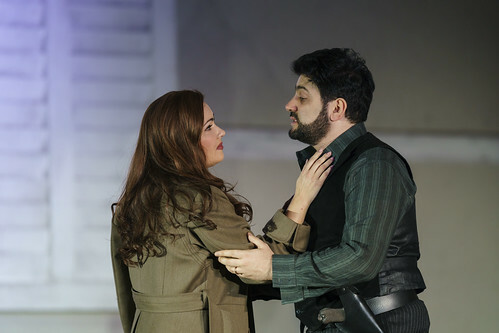 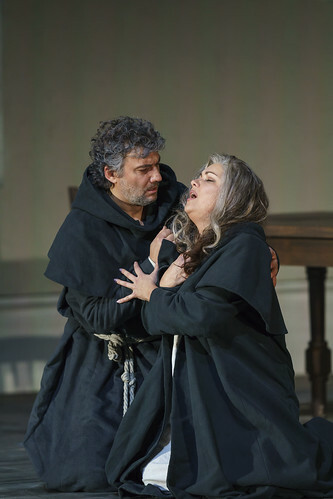 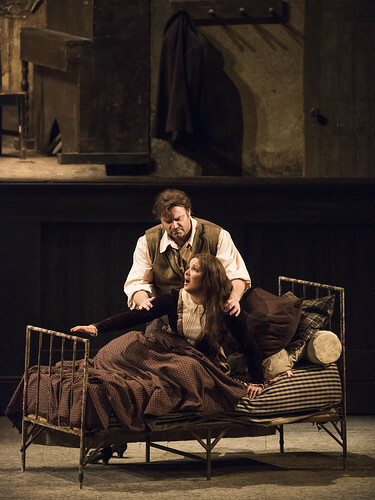 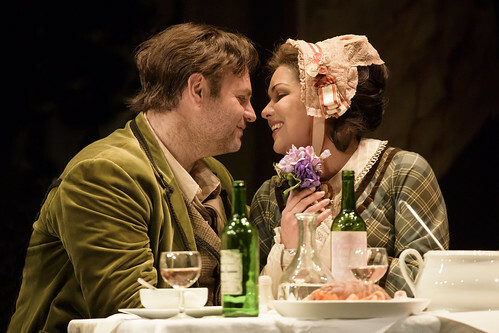 Russian soprano Anna Netrebko made her Royal Opera debut in 2002 as Servilia (La clemenza di Tito) and has since sung Donna Anna (Don Giovanni), Gilda (Rigoletto), Violetta (La traviata), Giulietta (I Capuleti e i Montecchi), Massenet’s Manon, Mimì (La bohème) and Lady Macbeth (Macbeth) with the Company. 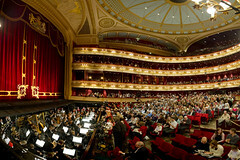 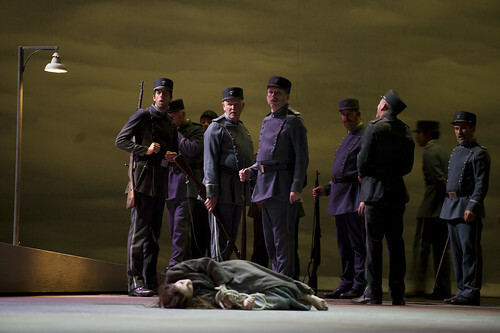 She first appeared at the Royal Opera House with the Kirov Opera in 2000, singing Natasha (War and Peace). 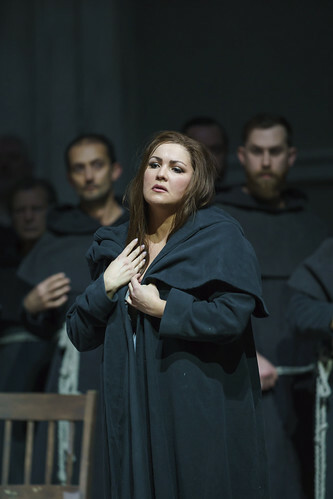 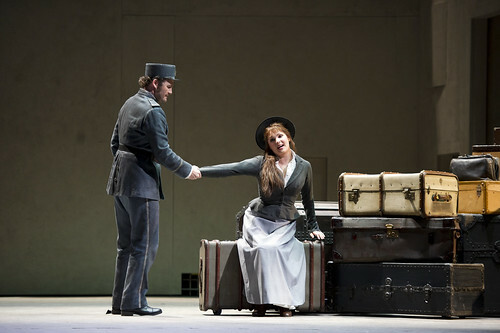 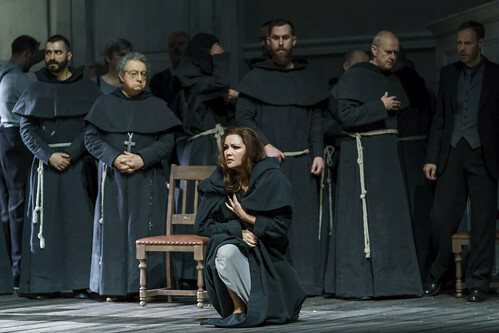 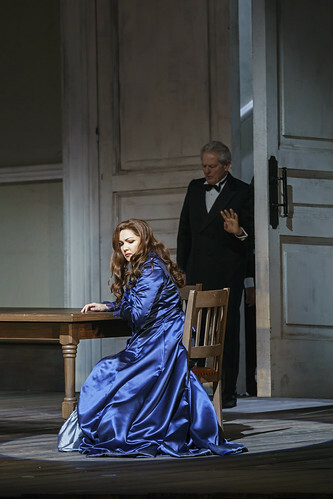 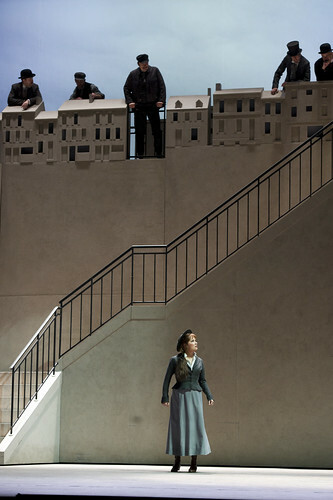 She returns in the 2018/19 Season in a role debut as Leonora (La forza del destino). 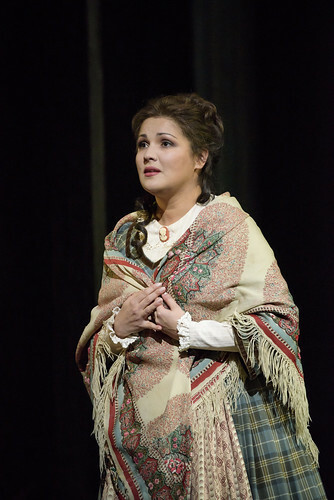 Netrebko was born in Krasnodar. 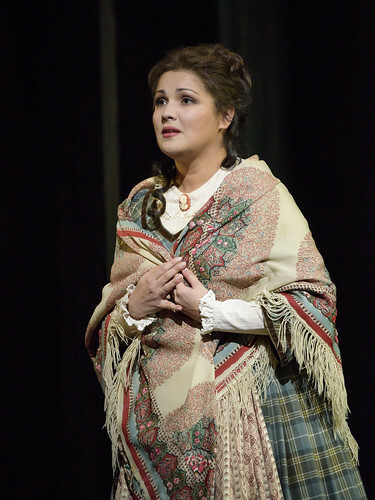 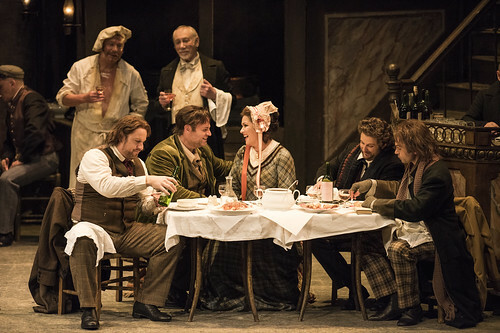 She studied singing at the St Petersburg Conservatory and aged 22 made her debut at the Mariinsky Theatre as Susanna (Le nozze di Figaro). 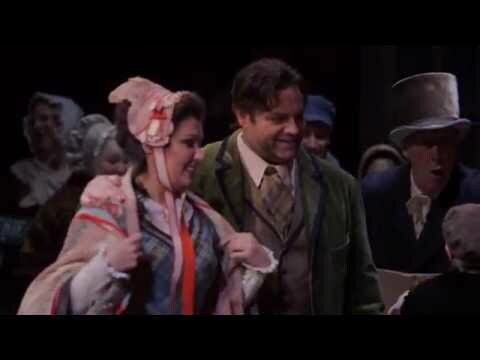 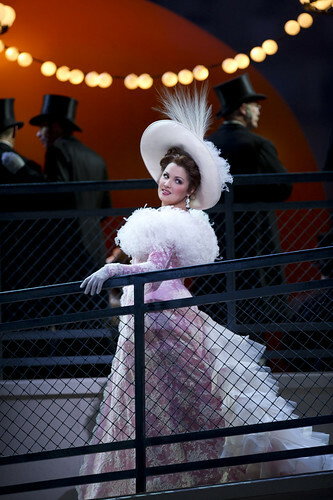 In 2002 she made her debuts at the Salzburg Festival as Donna Anna and at the Metropolitan Opera, New York, as Natasha. 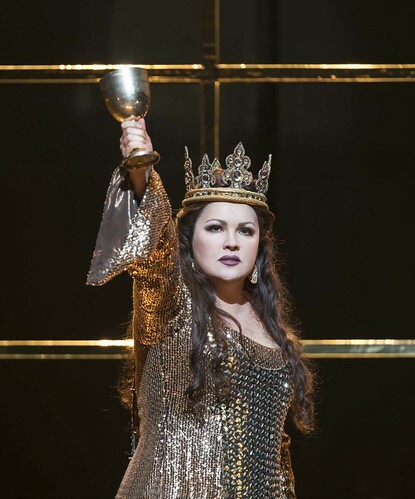 She now sings at all the world’s major opera houses and gives concerts worldwide. 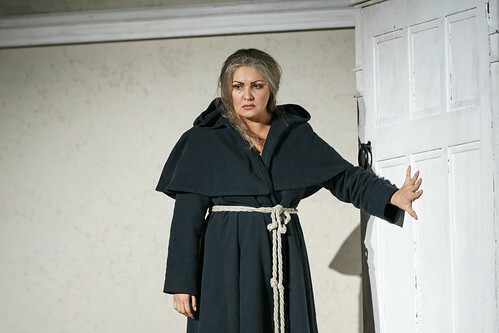 Her current repertory includes the title roles of Aida and Giovanna d’Arco, Lady Macbeth, Leonora (Il trovatore), Elsa von Brabant (Lohengrin), Puccini’s Manon Lescaut, Tosca, Adriana Lecouvreur, Maddalena di Coigny (Andrea Chénier) and Tatyana (Eugene Onegin). 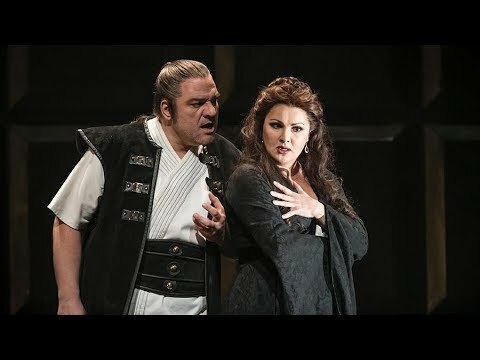 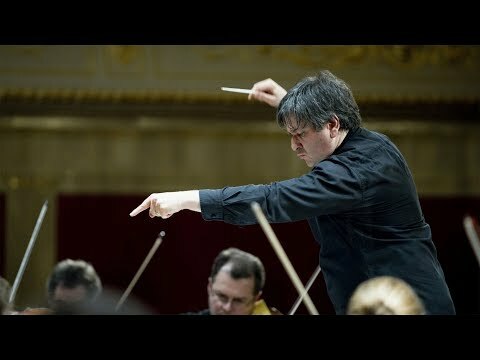 Netrebko is an exclusive artist for Deutsche Grammophon. 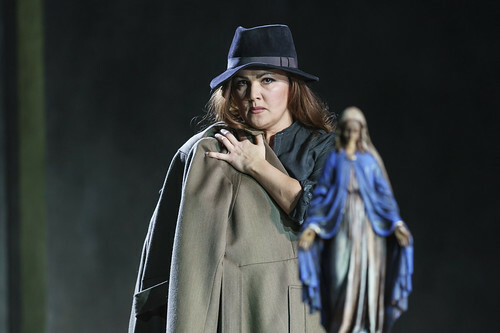 Her wide discography includes opera DVDs ranging from Anna Bolena to Betrothal in a Monastery and many solo albums, including an album of verismo arias released in 2016. 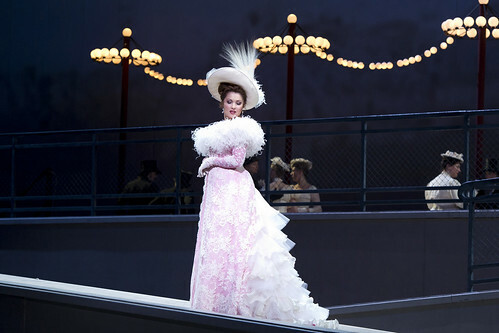 She is a global ambassador for Chopard, Honorary Director of the Russian Children’s Welfare Society and Global Ambassador to the Austrian-based children’s charity SOS-Kinderdorf.